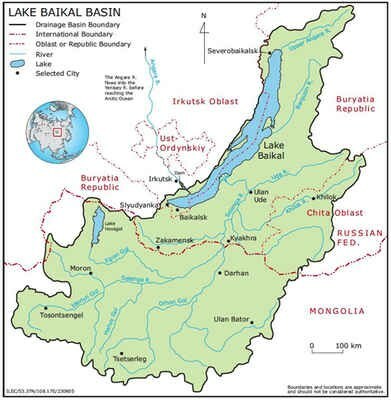 Welcome to the official web site of the project "Integrated Natural Resource Management in the Baikal Basin Transboundary Ecosystem". The web site supports english, russian and mongolian languages. The project is financed by the Global Environmental Facility (GEF), supported by United Nations Development Programme (UNDP) and executed by United nations Office of project services (UNOPS). National Partners: Ministry of Natural Resources and Ecology (Russian Federation) and Ministry of Environment and Green Development (Mongolia).